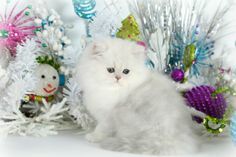 Please fill in the requested information to reserve a Cats of Persia silver Persian kittens or golden Persian kittens. You will be notified as the for sale silver Persian kittens and golden Persian kittens become available. 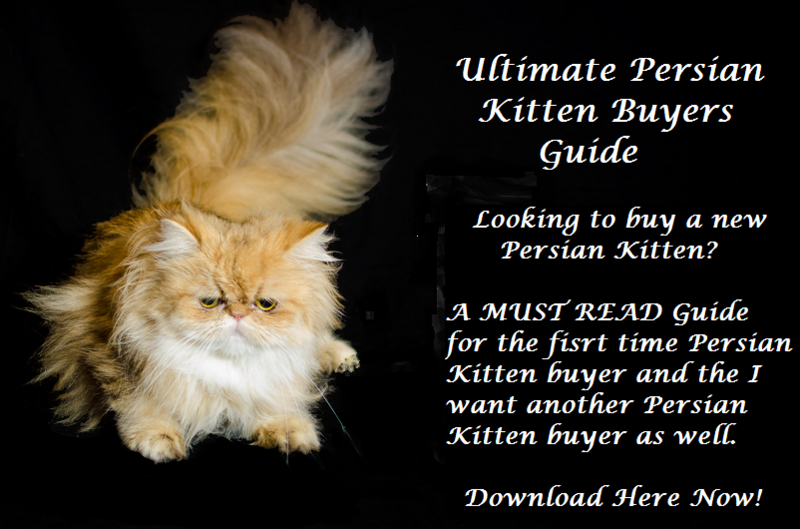 Request to Reserve a Cats of Persia Persian kitten for future availability. 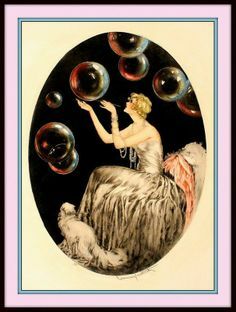 Please tell us the best time(s) and day(s) to contact you by telephone.